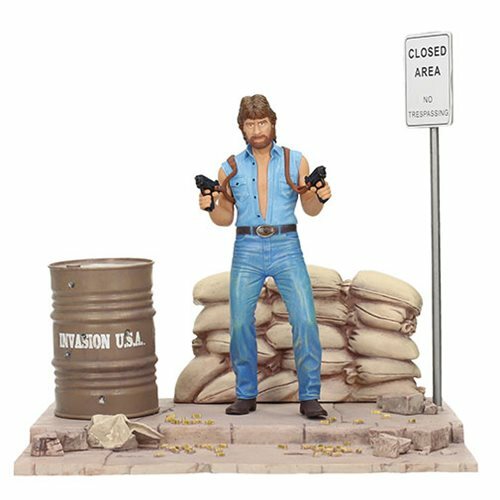 From cult classic movie Invasion U.S.A. comes this PVC statue of Matt Hunter! he's featured here on a sculpted themed base. It stands about 7-inches tall and comes with a beautiful diorama.